Fleury’s highly praised book gives us a detailed look at how light therapy can be used to help, improve and cure a number of medical conditions. 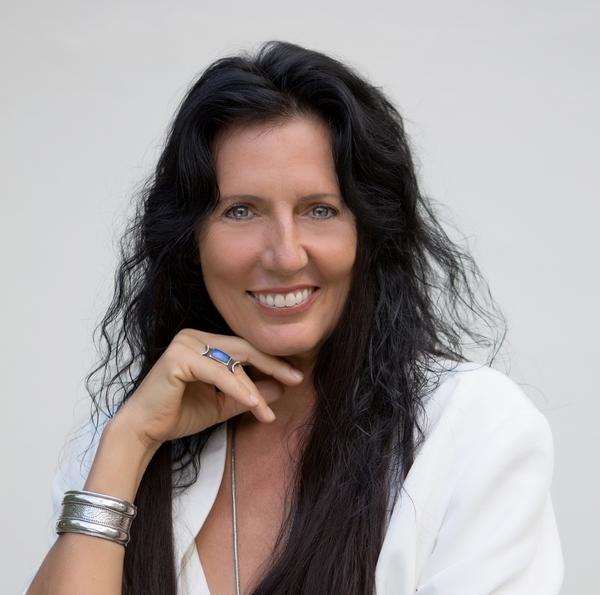 WILMINGTON, NC, May 18, 2018 /24-7PressRelease/ — When most of us think of healing technologies, we don’t often think of light. Award winning author Bernard Fleury does. Light based medicine is painless and heals without side effects that are worse than the disease being treated. What if we could get accurate diagnosis of many diseases with an MRI, CT scanner or Ultra-sound with minimal or no side effects? What if we could improve our eyesight with photo-therapy with no side effects? What if we became aware that there was a cancer cure that worked since its discovery in the summer of 1934 at the first cancer clinic using Royal Raymond Rife’s technology? And why is this treatment available in Germany and Mexico but is restricted to animals in the United States? 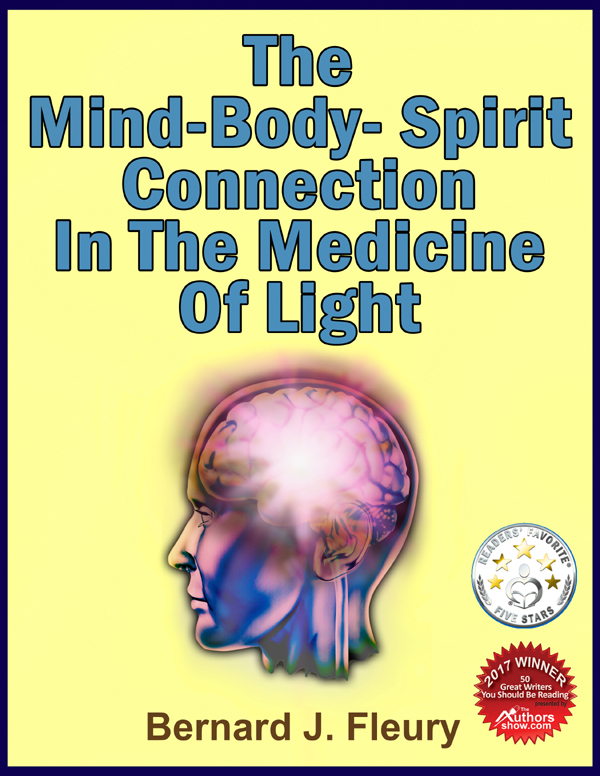 ‘The Mind-Body-Spirit Connection in the Medicine of Light’ is the second e-Book and Audio Book in the Called into Life by the Light Series of five e-Books and Audio Books. Part One is a detailed expansion of Chapter IV: The Medicine of Light from the 2009 print book ‘Called into Life by the Light’, which was suppressed in April 2013. Part Two is the script of the one hour conversation Fleury had with David Tumey, Engineer and rebuilder of Rife’s original instruments, on June 6, 2012. They discussed David’s part in rediscovering Royal R. Rife’s Ray Tube, reconstructing Rife’s 1950’s instrument, and shortening the time factor in producing the correct frequency, MOR (Mortal Oscillatory Rate) which would devitalize (destroy) a particular cancer. Readers will also read of David’s continuing efforts in this area as of July 21, 2013 when he updated parts of the June 6, 2012 conversation. This effort continued through 2016, but is on hold in 2018 due to family health issues. Part Three is about Royal R. Rife, The timeline of his life, his Beam Ray Instrument, Universal Microscope, and his discovery of BX, which is the cancer causing microbe. Part Four is an update on Royal R. Rife’s technology and influence in 2014 and continuing to 2018.